Most popular Curry forever is GREEN Curry. Here is how to make the paste. Blend everything together except Shrimp Paste which you can add it later. 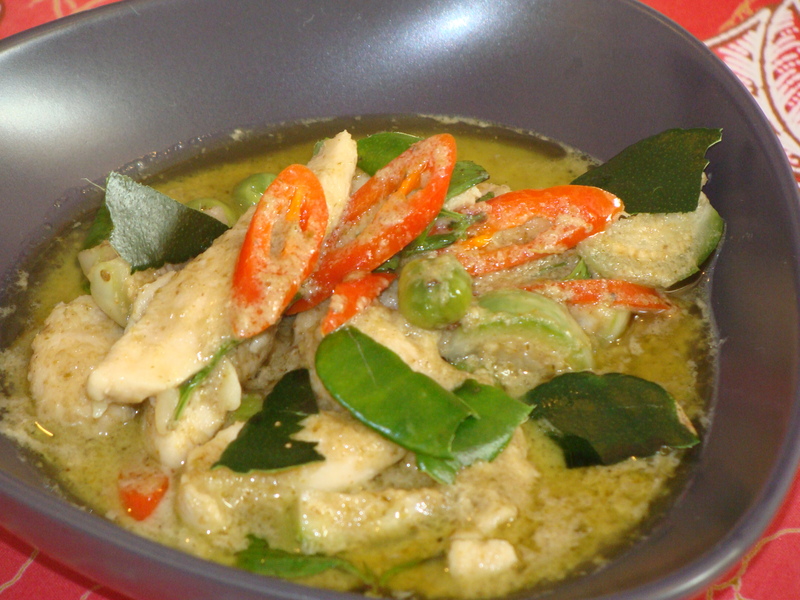 Very easy to make and without a doubt the best green curry I have tasted. The food we cooked with Sally was the best Thai food I’ve ever tasted.